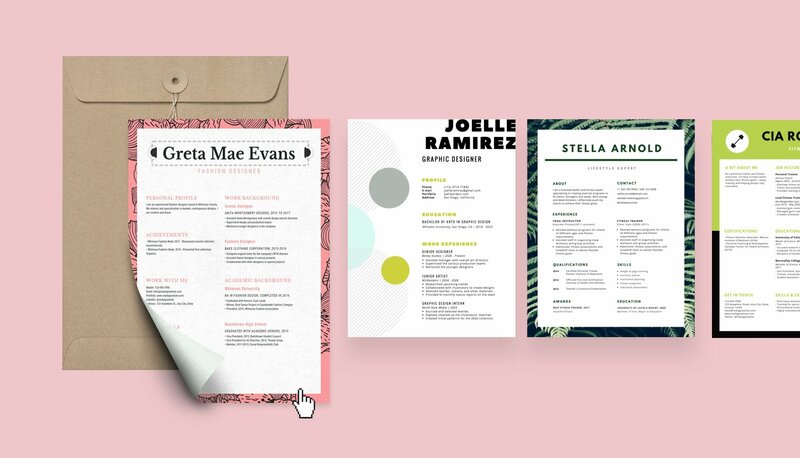 With Canva’s free resume builder, applying for your dream job is easy and fast. Choose from hundreds of free, designer-made templates and customize them within a few clicks. Forget spending hours formatting your resume, or choosing complimentary fonts for your cover letter. 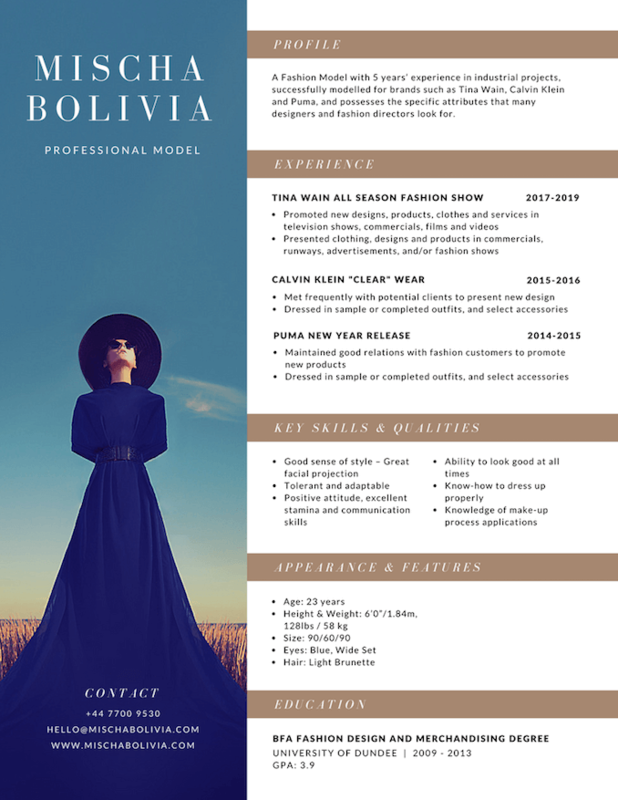 Creating a resume online with Canva’s free resume builder will give you a sleek and attractive resume, without the fuss. Choose from hundreds of free, designer-made templates, and customize them within minutes. With a few simple clicks, you can change the colors, fonts, layout, and add graphics to suit the job you’re applying for. Let us help you with the design, so you can focus on promoting your skills and landing your dream job. Choose from our library of over 1,000 designer-made templates, or design from scratch with a blank A4 template. Click the text boxes to add your professional experience with ease. Customize the colors, fonts, and layout to your preference. Once you’ve finished, simply download in any format, embed online, or print. 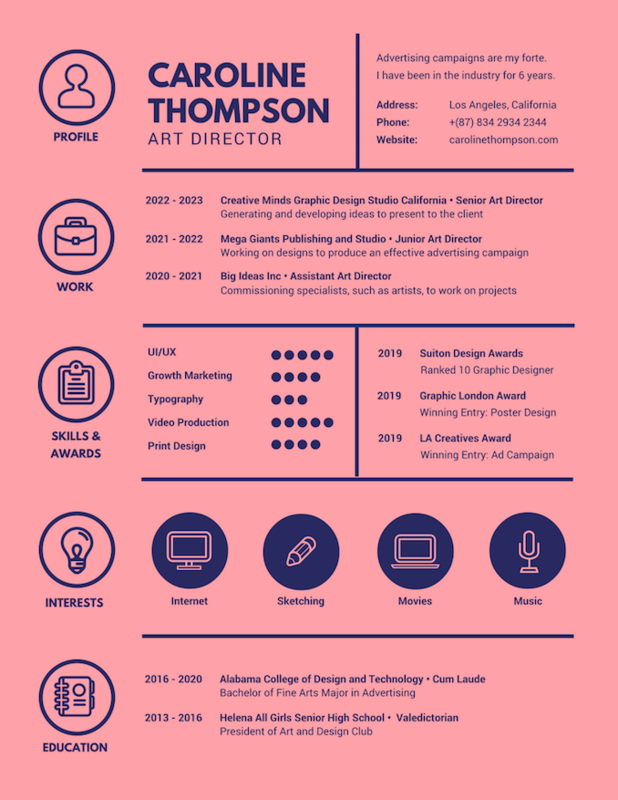 With Canva’s free resume builder, we’ve taken the heavy lifting out of designing and formatting your resume. Using our flexible templates will save you hours—all you need to do is add your professional experience and customize the existing design as needed. Rest assured that Canva’s templates come designer-approved, so you don’t have to worry about how they look—because they already look great! Whether you’re a lawyer who works in the corporate sector or an interior stylist in the creative industry, Canva’s graphic designers have created a wide range of templates that are suitable for whatever industry you find yourself in. For creative types, we have colorful templates with artistic, illustrative flourishes. Or, if you’re after something more formal, you can explore our collection of minimalist templates, sure to impress the most traditional of hiring managers. On average, recruiters take six seconds to look at a resume. So, if you’re looking for a distinctive way to highlight your skills, Canva’s templates offer unique designs that will help you stand out. From infographic timelines to one-page pitch decks, and even pie charts, with a few simple clicks you are able to clearly display all your career highlights so far. One of the most time-consuming elements of applying for new jobs is customizing your cover letter and resume for each new role that you apply for. 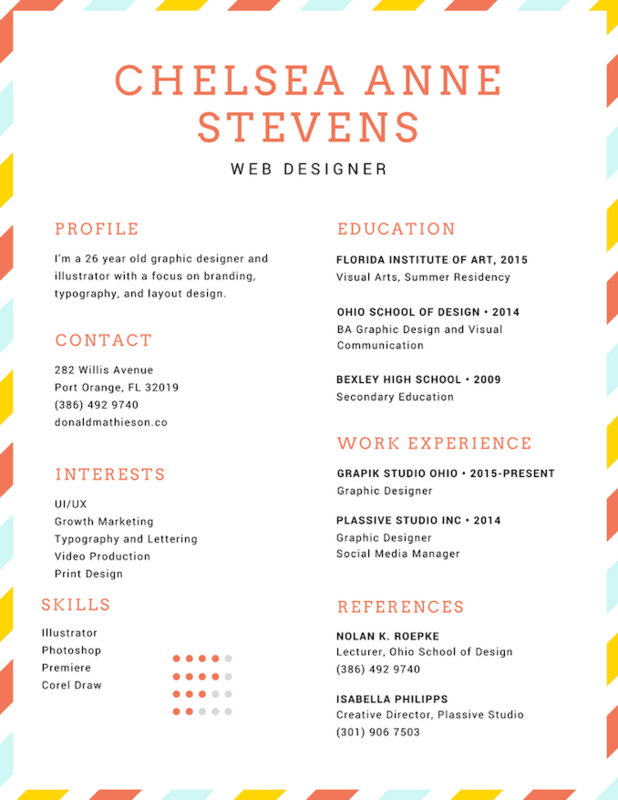 With Canva’s free resume builder, all your cover letter and resume designs are saved automatically within the editor. Create multiple versions of your resume, and make small edits where needed. 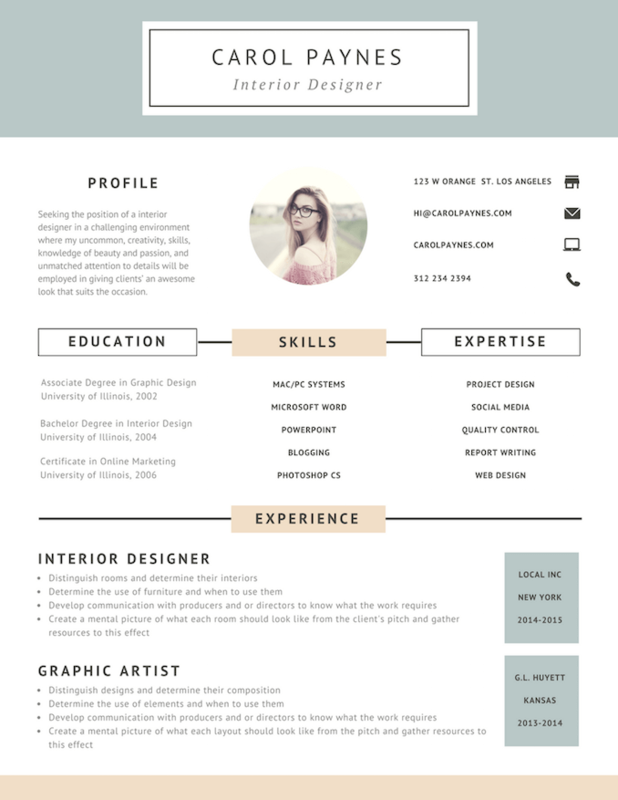 Do I need to install software to design a resume with Canva? There’s no need to install software to make a Canva design. Just sign up for a free account and you’re all set to create or modify modern layouts on our online interface. However, you can download the Canva app on your iOS or Android device so you can update your designs anytime, anywhere. How can I share my resume with others? Open your Canva layout. Click on the “Share” button so you can invite people to access your resume through email or a quick collaborative link. Control their access by choosing between the Can View or Can Edit option. 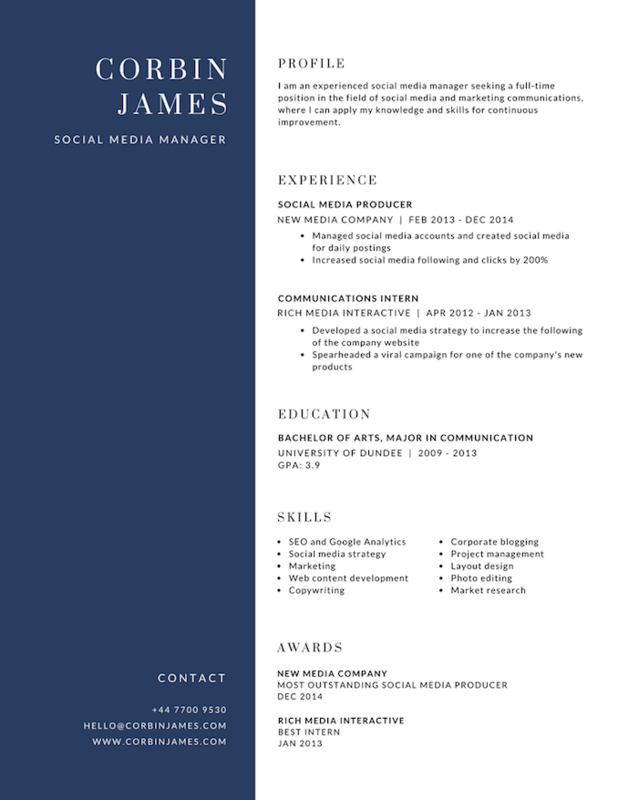 Can I embed my resume on my blog or website? Yes, Canva allows you to share any of your designs online through an automatically generated embed code. Make your resume design public, click on the Share button, then copy and paste the embed code into your blog or website’s HTML viewer. 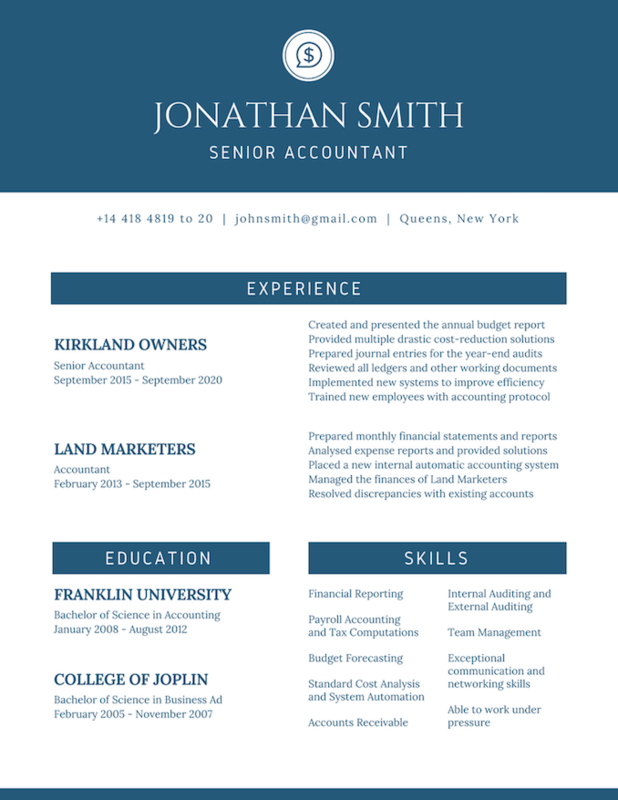 What's the best format to save my resume? You have the option of sending your resume in any format you prefer, whether it’s JPG, PNG, or PDF. If you plan on handing out printed copies, it’s highly recommended that you save and download the most recent version in high-quality PDF format. Canva changed my life. Canva made it possible for me to design tons of different items for clients including resumes, social media posts and eblasts to name a few. I love that is easy to use and fun. 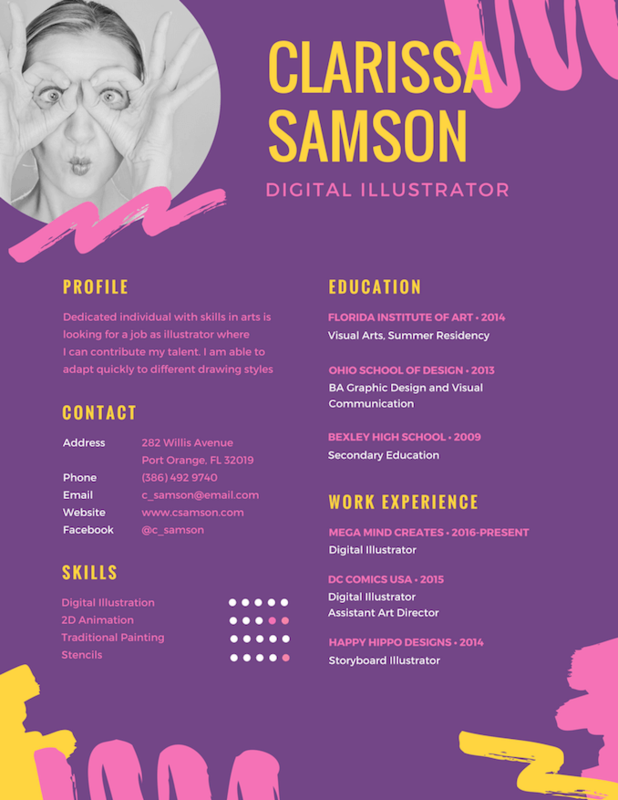 I make resumes, social media posts, handbills, sales documents, team planning communications, website photos, sales pitches, contracts, literally every document you could imagine and Canva makes them gorgeous. Canva is a universal tool for everyone including any kind of companies and individuals. 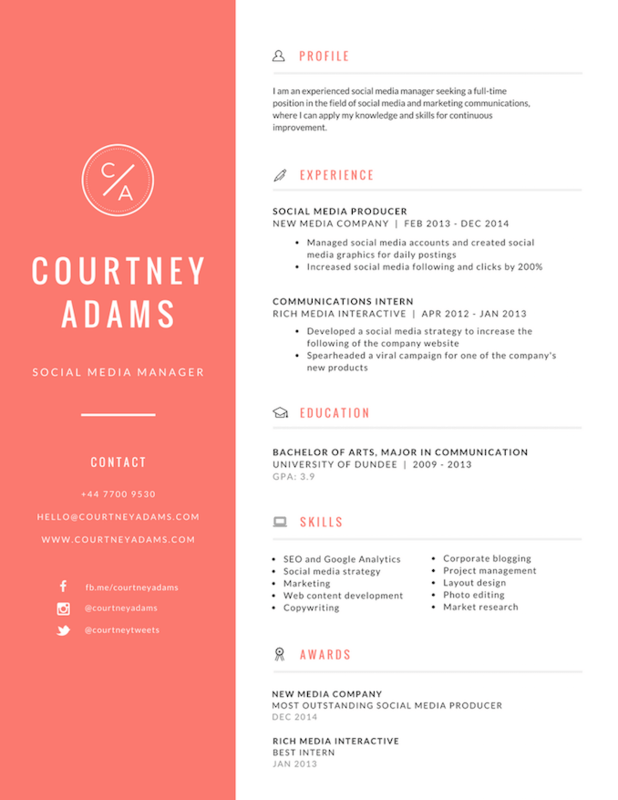 There are many creative and modern templates in Canva and I regularly update my resume in order to be up to date and meet requirements of employers.